Looking for a place of worship? 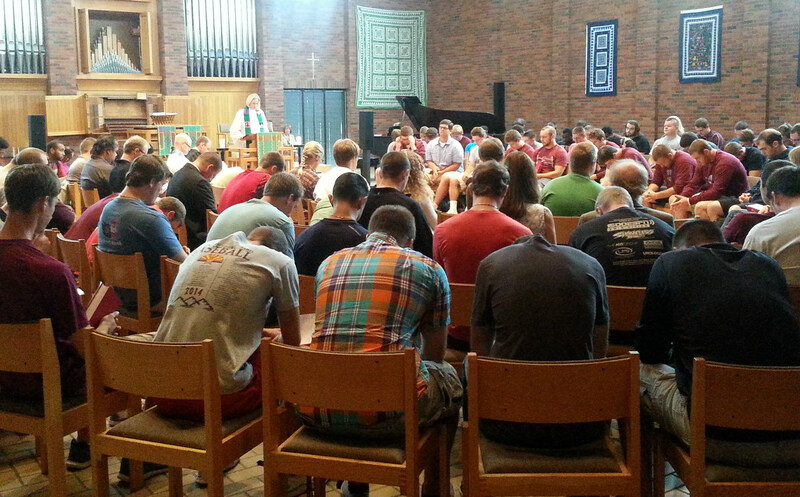 Hoversten Chapel, located in Foss Hall, is the primary worship space at Augsburg. Morning Chapel is offered is offered daily during the school year. MWF: 10:40-11:00 am and TTh: 11:30-11:50 am. 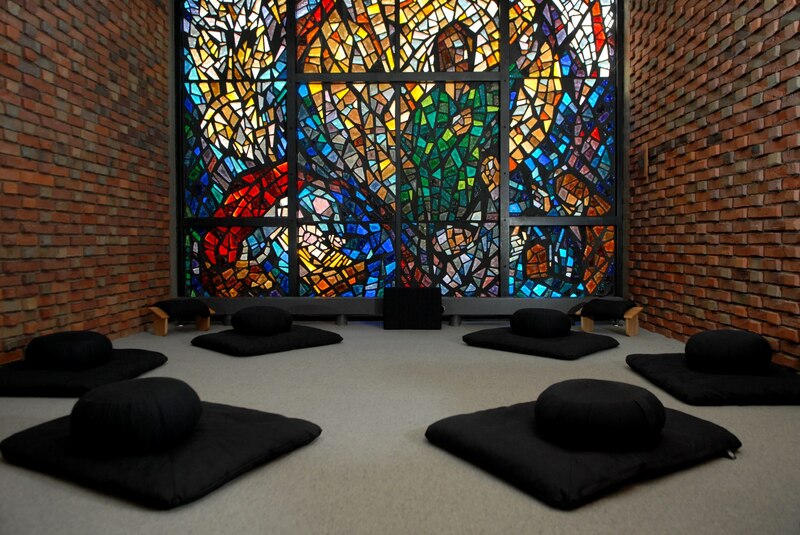 The Prayer and Meditation space behind the Hoversten Chapel is open daily for prayer and is used on Fridays for Muslim Students to hold Friday prayer. 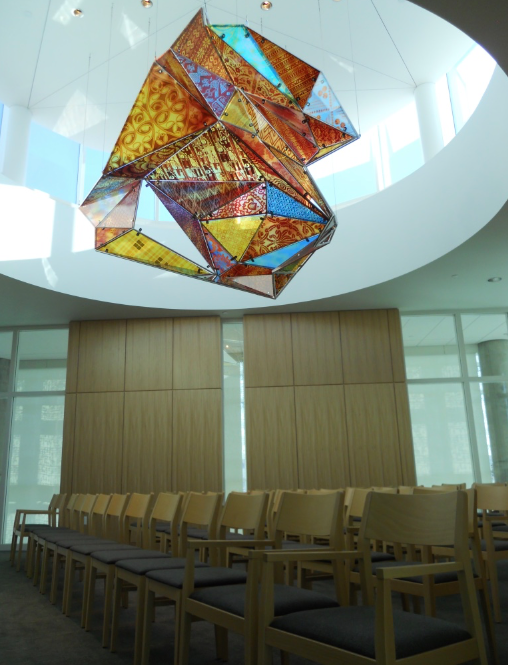 Harbo Meditation and Prayer Area is an interfaith worship space located on the first floor of the Christensen Center. Students can find prayer rugs, the Bible, the Quran and other religious literature. This space was designed by Augsburg students as part of the Interfaith Scholars Program. Gundale Chapel is located on the third floor of the new Hagfors Center. It is a space that is used for worship, Bible studies and other scheduled events and is open to students for prayer and meditation when not in use.